© Ryo Takamisaki 2002 © CAPCOM CO.,LTD. Volume 2 also Mechakawa H of Onimusume have appeared one after another! Momotaro of descendants, the 34th generation Momotaro-kun! while protecting Oni-do Ma-bi classmate daughter of demon that ate the Kibitango, the modern demon extermination in! and it had appeared in front of such Momotaro struggle, Doctor RaiSatoshi (lychee)! researchers of the demon tribe measures mechanism in government agencies but, of ~ or Nde, and gone interested in Momotaro-kun than demon!? In addition,specter of girls clan , and La franc, eternal rival of Ma-bi? first princess Mallon also joined the blue demon tribe, !! 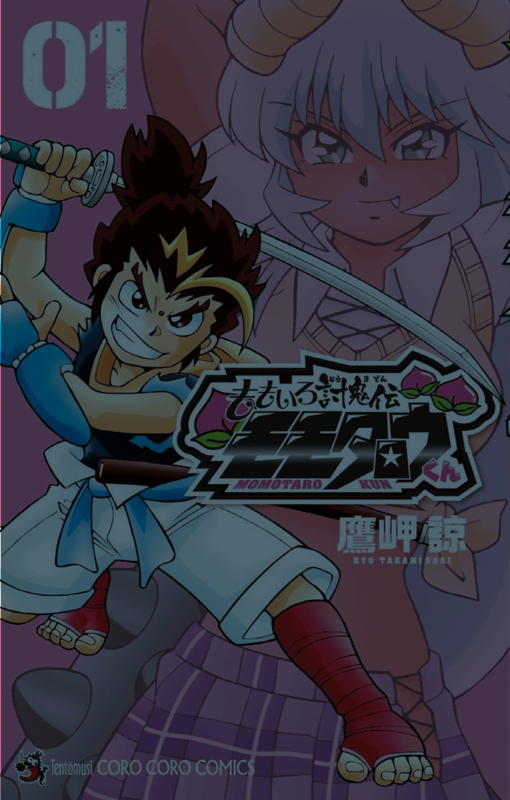 in Volume 1 or more of the Harlem state whereabouts of really Momotaro-kun of demon slaying is ...!? Kawaiku~tsu a little buzz modern version demon extermination in etch, Volume 2 !! long-awaited [recommended information from the editors] finally the long-awaited Volume 2 !! little naughty new character demon cute also this time daughters appeared one after another! Above all, rival character of Ma-bi, blue demon tribe Marron of the your attention! further, even now winding, special drawn by cartoon by Takamisaki teacher, a whopping 14 pages !! Volume 1 or more We become of the Enjoy the contents of the service spirit plenty! Buzz! Motemote modern version Momotaro! Momotaro of descendants, the 34th generation Momotaro-kun! to rid the modern ogre, ministry of Momotaro-kun! however been eaten an important millet dumpling daughter of demon!? And the demon daughter,! ?? full of cute girl developed with No way rainy day Harlem state, envious too is modern version demon extermination! strongly, cool, is a little bit ??? ... opening in H! 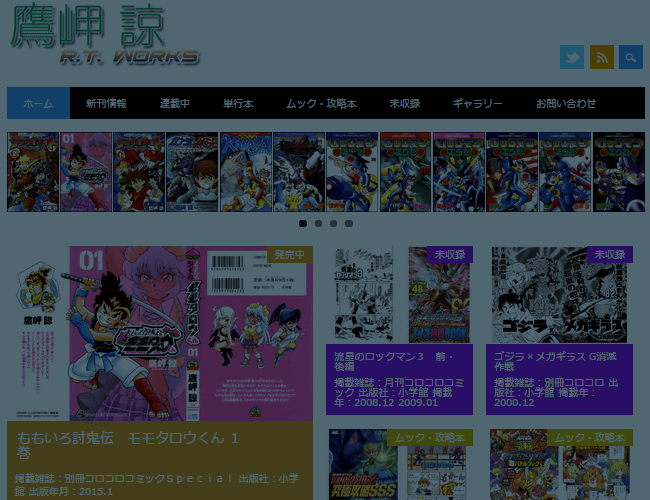 [recommended information from the editors] In separate Colo comic, modern version Momotaro popular explosion! topic, finally the long-awaited in Volume 1 appeared! cool, please enjoy the demon extermination of the river nice charm packed! Follow Ryo Takamisaki on Twitter, give me suggestions for new works, or to just say hello!